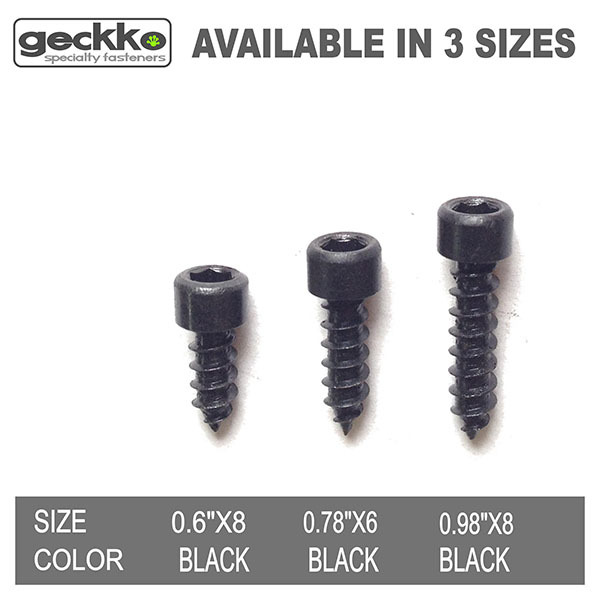 Use these carbon steel allen screws for your fastening and securing needs. 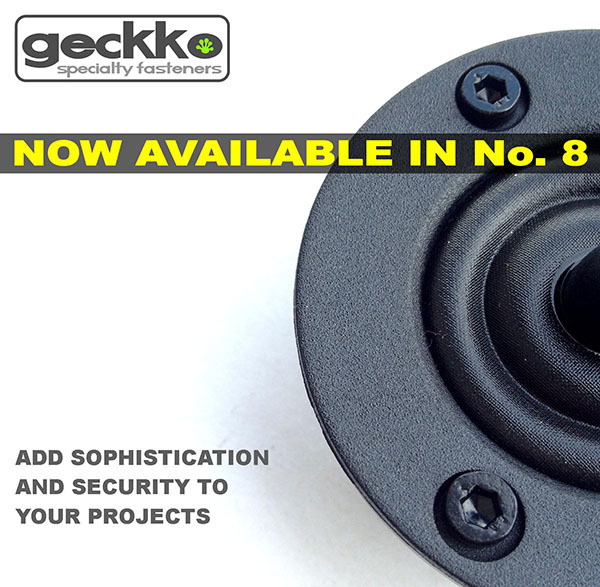 Perfect for adding sophistication and security to your furniture and electronics projects. 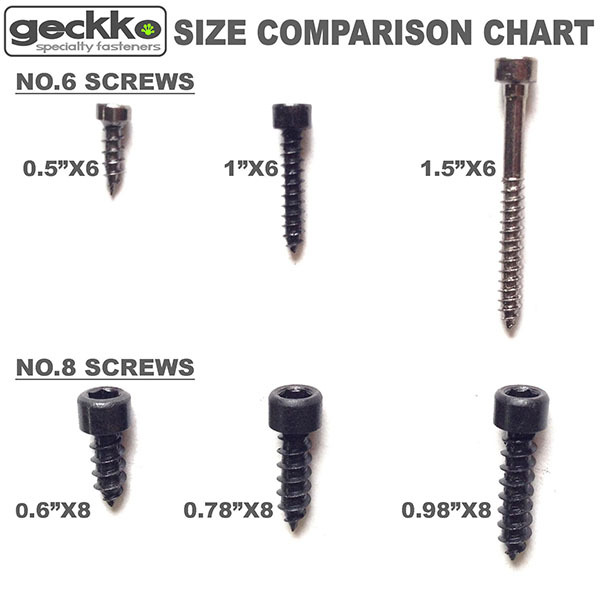 Set your work apart from everyone else with these high quality carbon steel cup head allen screws! 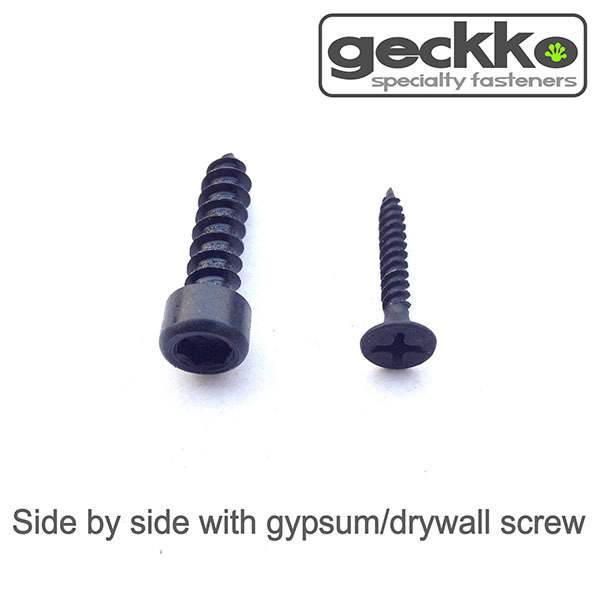 Will work for both wood and metal. 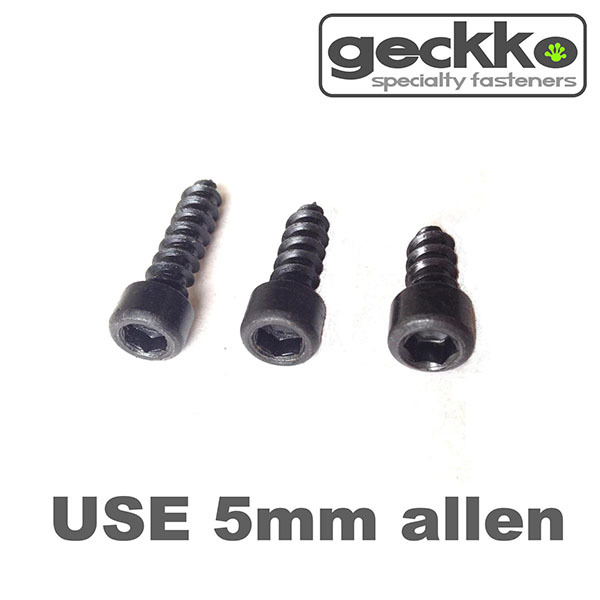 Use 5mm allen wrenches/drivers.